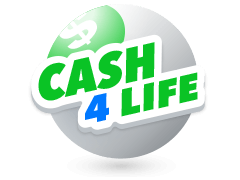 The Illinois Lottery draw could change your life. 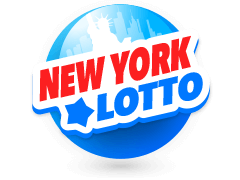 It’s an American lottery run by the Northstar Lottery Group. It has amazing prizes, which is what has made it the go to lottery for everyone in Illinois. Thanks to the internet, anyone can play, and this has only increased its popularity. There used to be two other lottery games for the Illinois lottery. Lotto 7 was a weekly game, and it did have appealing prizes, however, the jackpot was always paid in annuities. There was never a cash payout option. It was discontinued in 1988. My 3 was similar to the Pick 3 game, with a maximum payout of $200. Players could win smaller amounts depending on the drawing order. 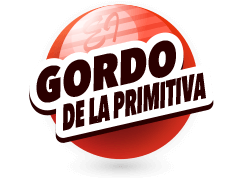 It began in 2012, but was discontinued in 2014. Finding the results for the Illinois lottery games depends on where in the world you are. If you’re in Illinois, then it can be really easy to check the numbers in the papers, or on TV. If you’re not in Illinois, then you’ll need to check the website or an online lottery concierge, such as Multilotto. 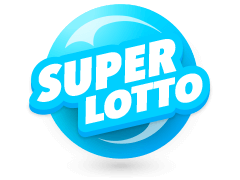 Multilotto gives you the ability to play Illinois lotteries, check the results, and claim any winnings easily, and without hassle. Multilotto lets you check the Illinois lotto numbers on the desktop site, the mobile site, and through the app. It’s fast and convenient, so all you have to do is log on. The results are posted shortly after the draw takes place, so you don’t have to search through any other sites. Draws take place on a regular basis. Some draws are weekly, but others take place two or three times a week. 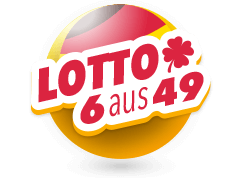 The Lotto Lucky Day is drawn every day. The Illinois lottery is so popular because there’s so many great prizes, and regular draws, giving you so many chances to win. 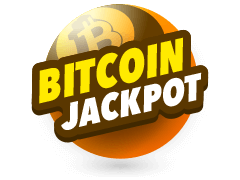 The jackpots for all the games within the Illinois lottery have always been quite substantial, and highly appealing. In fact, the smallest jackpot has been $2 million, but the average is over six million. It usually increases by around 300, 000, but on one occasion it increased by $2 million, and on 85 occasions, it only increased by $150,000. The largest jackpot was $37.5 million, which was won in April 2005. One of the most interesting parts of the Illinois lottery history is that at one point all payouts over $25,000 were stopped. Due to an impasse with the Illinois state budget, from July to October 2015, any winnings over that number were not paid. In October 2015, this suspension was extended to all winnings over $600. The state continued to offer games, and ticket sales continued, but a class action suit was issued by winners affected by the suspension. Payouts resumed in December of 2015. When Are The Illinois Lottery Results Drawn? The Illinois lottery draws are drawn using a digital draw system, and the timings are a little different for each game offered. Pick 3 was originally drawn 6 times per week, but not it is drawn twice a day from Monday to Saturday, and once on a Sunday. From Monday to Saturday, it’s drawn in the evening and at midday. Pick 4 is drawn at the same time. Both games have 13 draws per week. 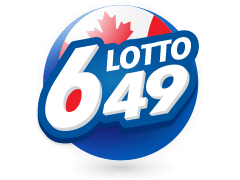 The Lotto Lucky Day game is drawn every day, twice a day, with prizes up to $100,00. 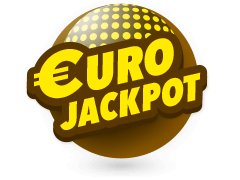 The Lotto is drawn three times per week, Monday, Thursday and Saturday evenings at 9.22pm, along with the Lotto Extra Shot. 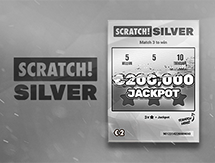 The Extra Shot is a quick picked number from 1 - 25 which increases your payout if you match it, or if you match it and any of the regular lottery numbers. The Powerball is played on Wednesdays and Saturdays at 9.59pm, and the Mega Millions draw is on Tuesdays and Fridays at 10 pm. Actually, your odds of winning some sort of prize from the Illinois lottery are pretty good. 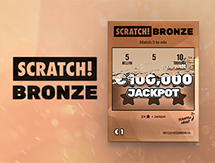 It has so many different games on offer, and so many different prizes, and your chances of winning are different for each game. You have a 1 in 83 chance of matching 2 numbers, but a 1 in 67 chance of matching 3 numbers. You have a 1 in 1,311 chance of matching 4 numbers, and a 1 in 73,763 chance of matching 5 numbers. 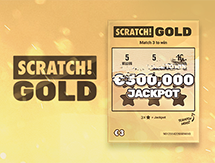 There a 1 in 20,358,520 chance of matching 6 numbers for the jackpot. The overall odds for winning a prize without the Extra shot option is 1 in 7, but it’s 1 in 5.6 with Extra Shot. Playing the Illinois lottery draw at Multilotto couldn’t be any easier. You can choose your numbers, or choose the quick pick option to have numbers randomly selected for you, pay with your credit card, and check your number all on one easy site. You can use the desktop site, or if you prefer mobile devices, Multilotto gives you other options. It has a mobile site, which is fast loading, responsive and secure, or you can download the Multilotto app. The app gives you all the options of the desktop and mobile sites, and it’s convenient and easy to use. 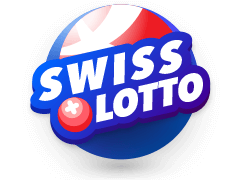 It isn’t just the Illinois lottery that you can play using the Multilotto online lottery concierge service, there’s so many other lotteries as well. You can play the Powerball, and Mega Millions draws, which the Illinois lottery participates in. 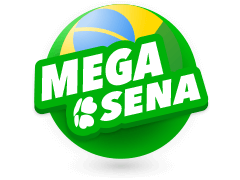 You can also try out some of the most appealing lotteries from all around the world. 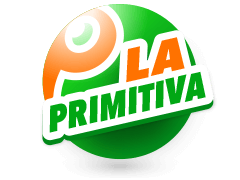 You could try the Euromillions draw, California SuperLotto, Irish Lotto and La Primitiva, among so many others. 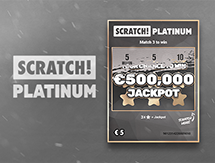 Everything is all on one easy site, and you can withdraw your winnings from your Multilotto account easily. 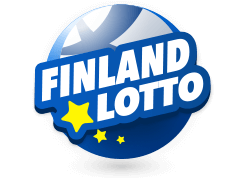 You used to be limited to playing only the lottery available in your own country, but now, every lottery in the world is at your fingertips.